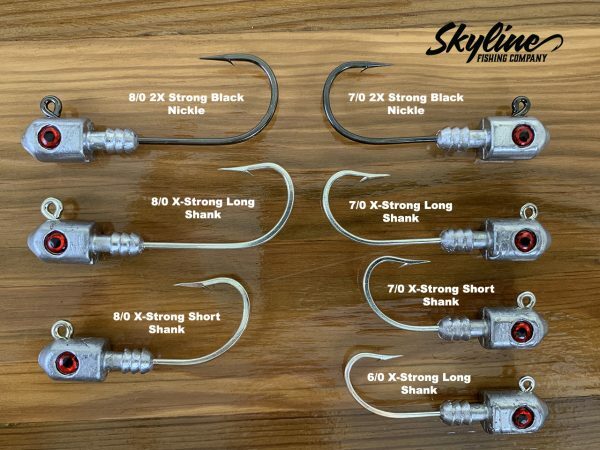 With over a year of testing and development the Skyline Torpedo Heavy Duty Jig Head is here! 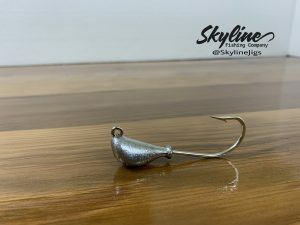 Our improved ribbed collar acts as a suction when applying your favorite soft plastic baits. 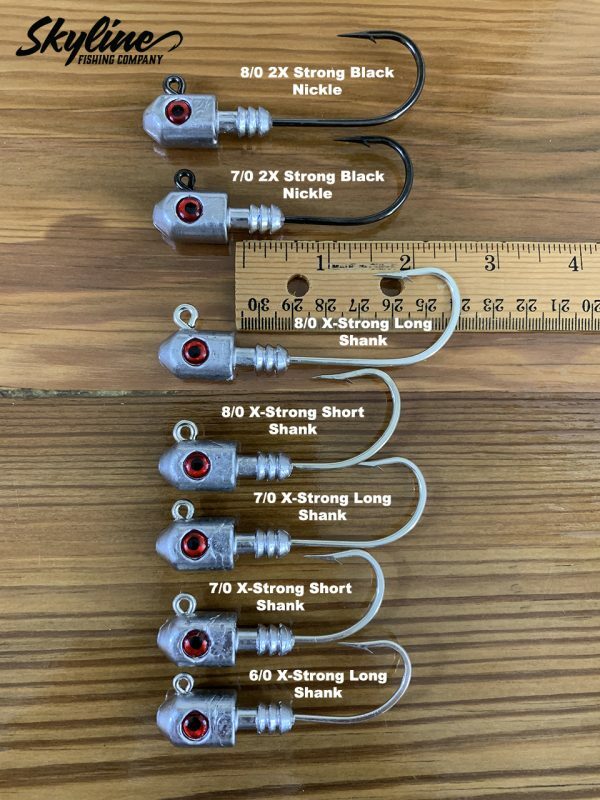 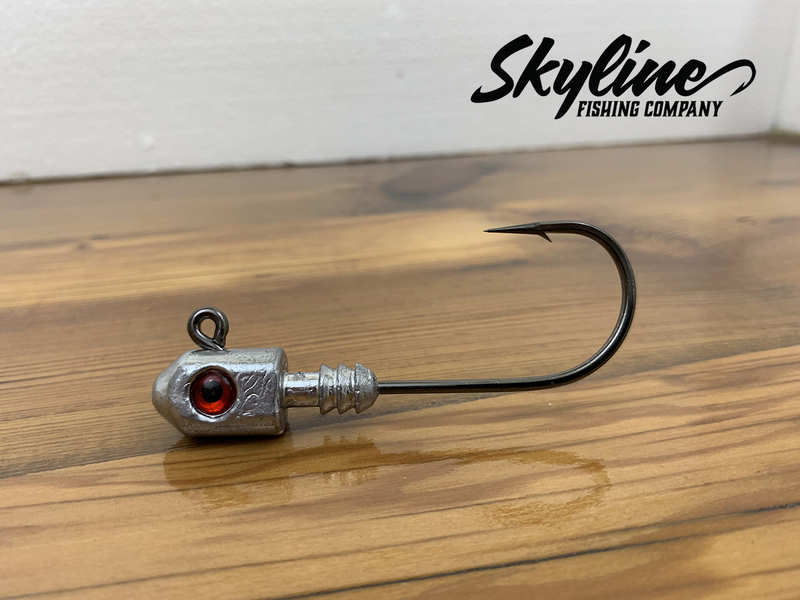 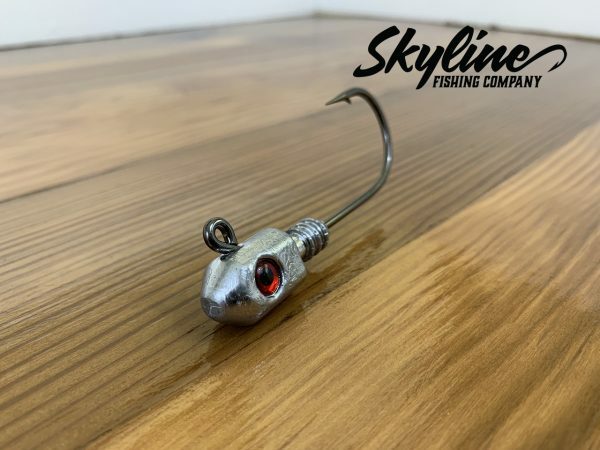 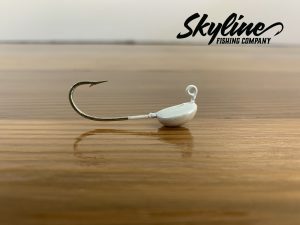 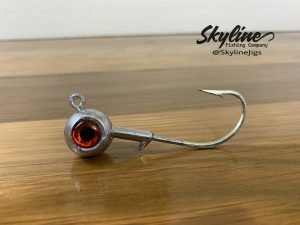 With baitfish-like 3D eyes the Skyline Torpedo Heavy Duty Jig Head is a game changer if you enjoy fishing swim baits, eel tails, or any other soft plastics.